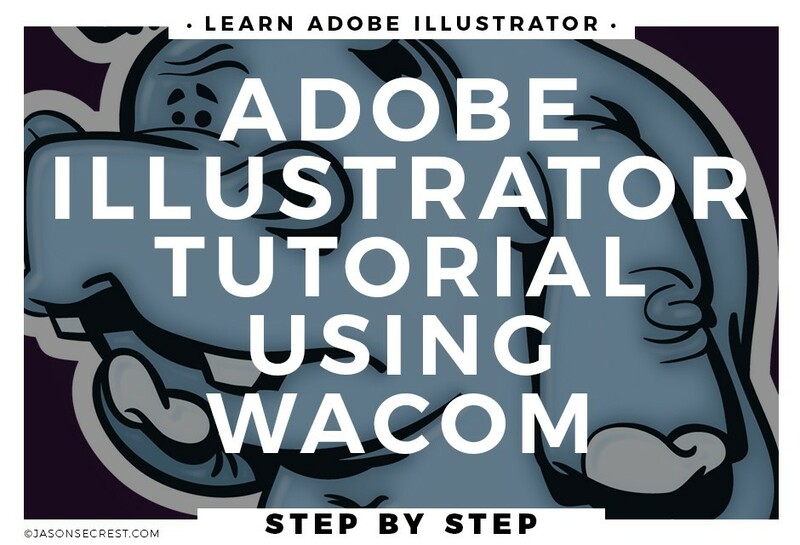 In this step by step Adobe Illustrator tutorial we will be using our drawing tablet to ink using pressure sensitivity and the blob brush. 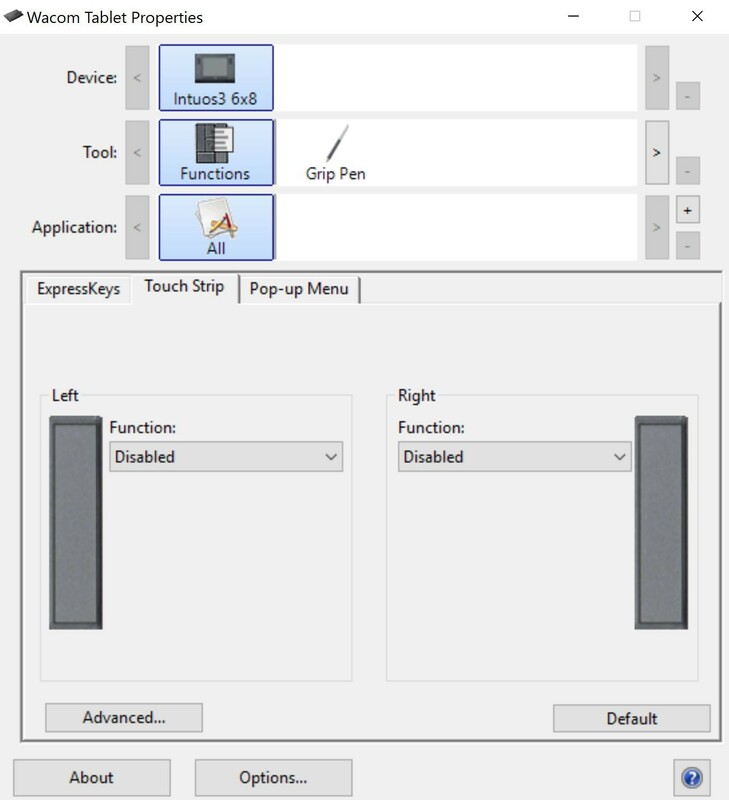 This is my prefered method of using pressure sensitivity and will feel very similar to our other tutorials. Turn off keep selected. This will have all your strokes merge together. I will keep the merge only with selection, this will control when shapes should merge together. The goal is to still have individual brush strokes. The goal with this workflow is to skip over our initial steps when using the pen and cartoon brushes and go straight into expanded clean up mode. You will notice the overlapping and the ugly phase right away. 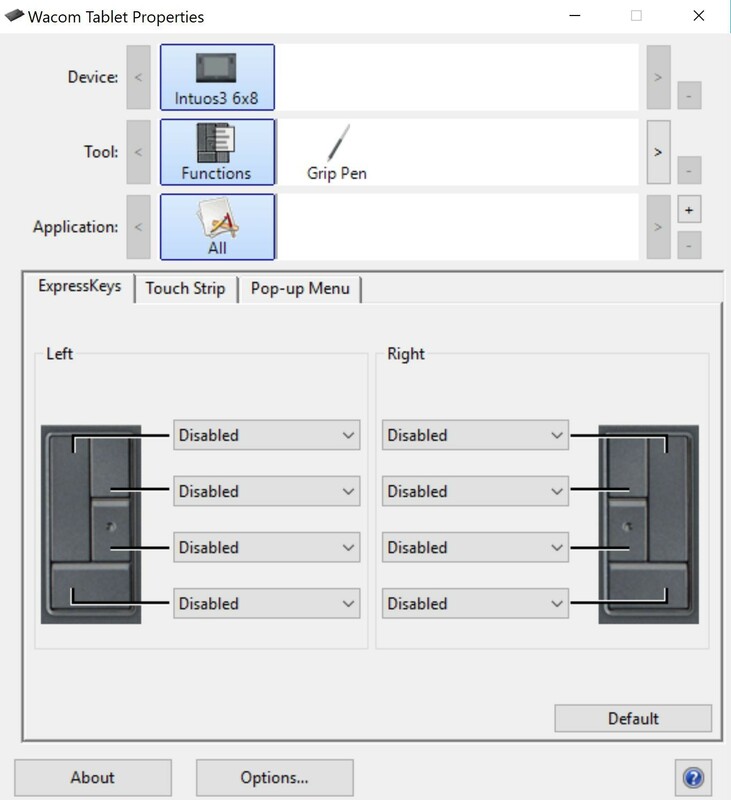 You can use the eraser and the shape builder to make clean up very easy. 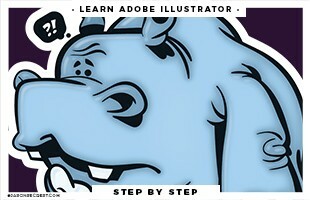 Adobe Illustrator Simple Cartoon Tutorial using Shapes, Pen, and Live Paint. 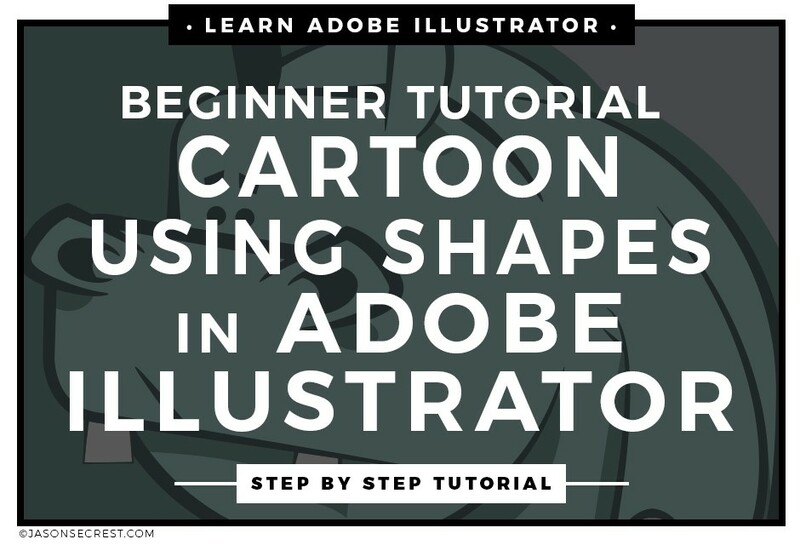 This is the beginner Adobe Illustrator simple cartoon tutorial that uses shapes, pen tool, and live paint through a fun step by step cartoon illustration. 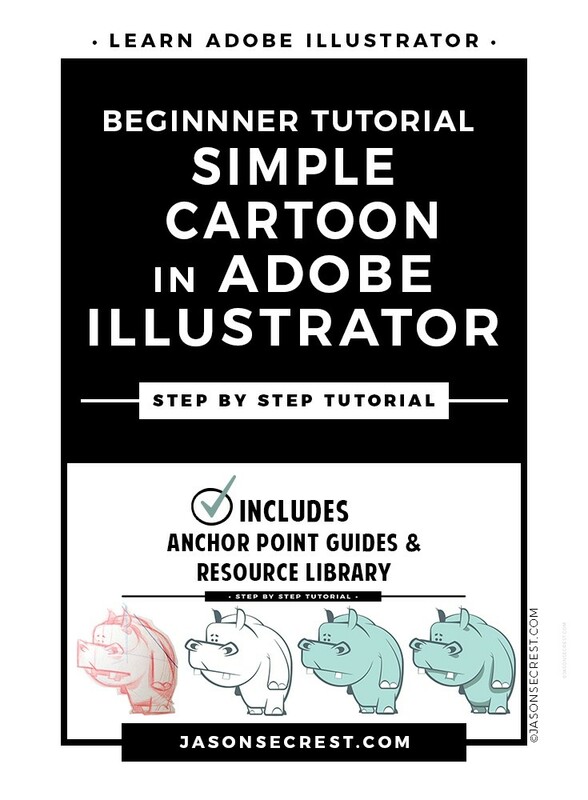 We will be going through our resource document to build our cartoon character and practice building using shapes and pen tools. 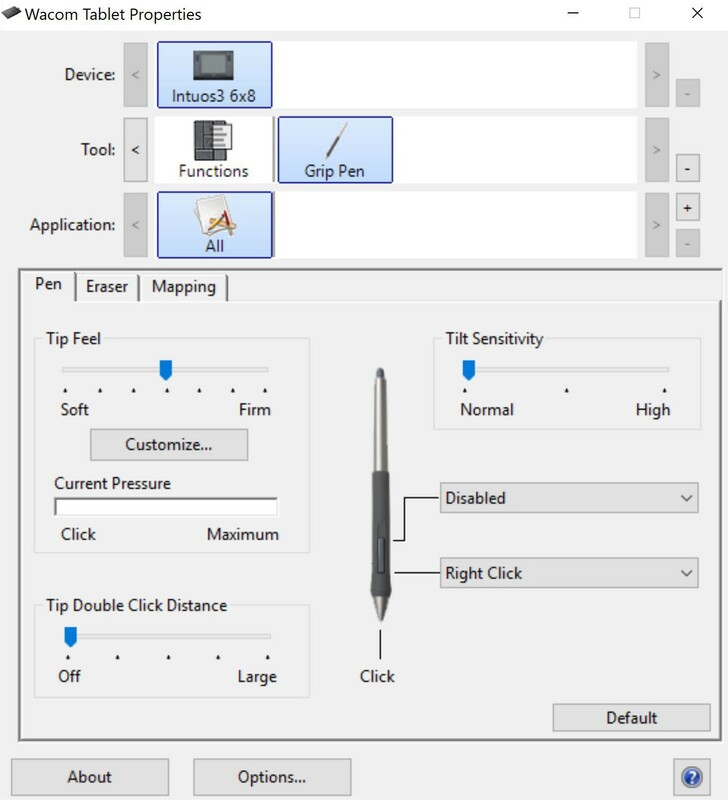 Using our 2 step approach to the pen tool. The first is using straight lines to just get down our anchor points. We will then be using the convert anchor tool to create curves and handles. Live paint and the knife tool are fast ways of getting down color and shadows without having to use pathfinder to create shapes.